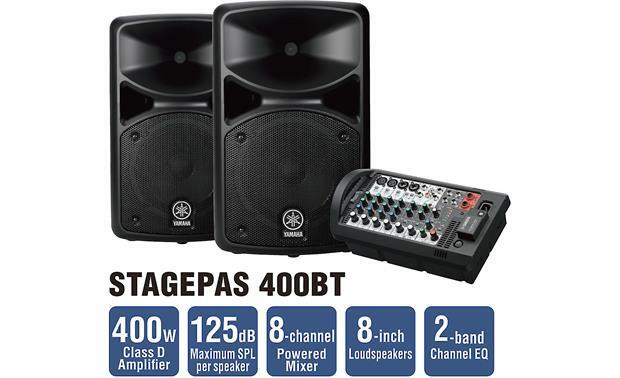 If you're looking for a PA system that's simple to use and easy to transport, check out Yamaha's STAGEPAS 400BT. 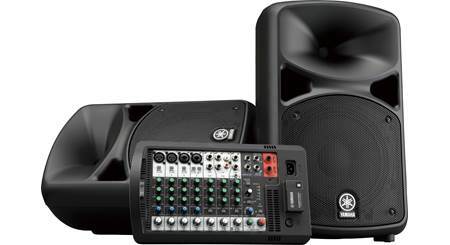 If you're looking for a PA system that's simple to use and easy to transport, check out Yamaha's STAGEPAS 400BT. 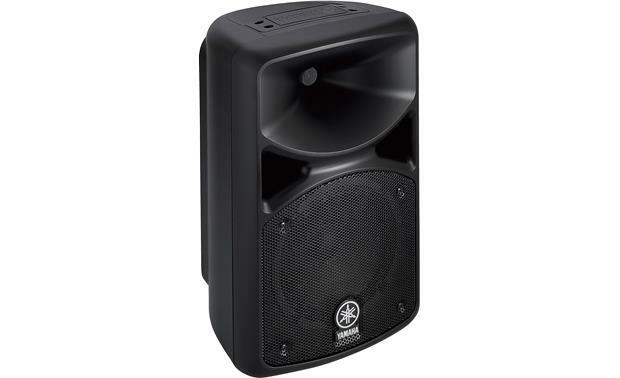 Ideal for a small band, auditorium, or coffeehouse, this compact PA will deliver outstanding sound wherever you perform. This all-in-one PA system consists of two lightweight speakers and an 8-channel powered mixer, along with a pair of speaker cables and a power cord. 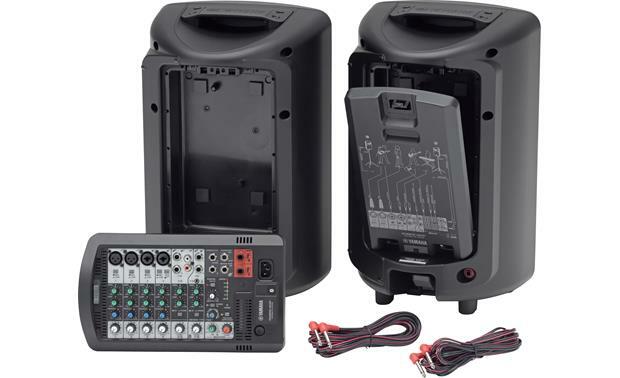 A storage compartment on the back of one speaker holds the mixer when it's not in use, and the other speaker has a compartment for the cables. 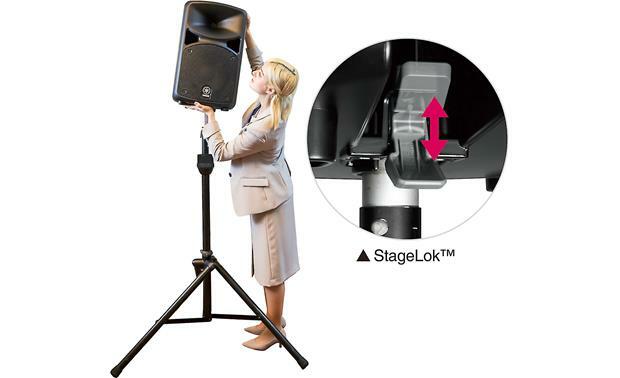 Both speakers feature pole sockets for mounting on stands and molded handles for convenient transport. 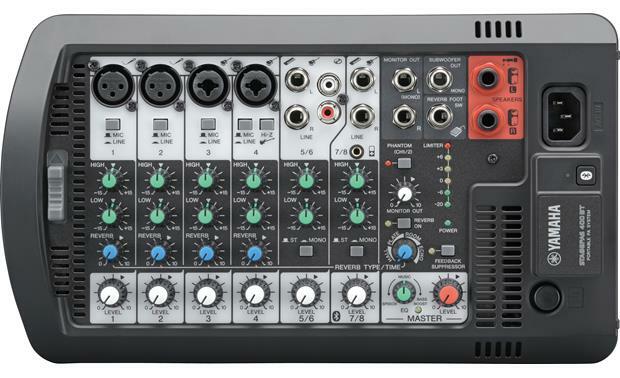 The mixer's channel strips are laid out logically with 2-band EQ and level controls that allow you to achieve perfect balance and tone to your music and vocal presentations. 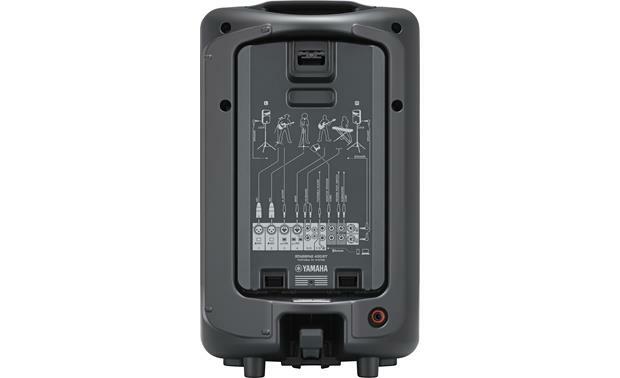 Yamaha kept it all simple so the STAGEPAS 400BT, for example, will work well in any venue where a different person could be in charge of setting up and running the system at each event. One knob controls the onboard SPX digital reverb, letting you choose between four kinds of reverb and echo. 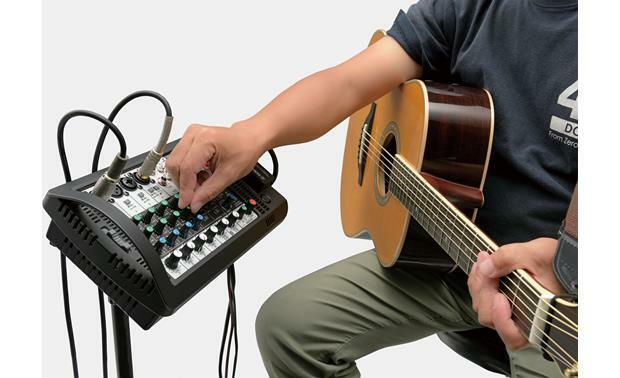 You also get a one-knob tone control over the output, so it's easy to get just the right sound for the gig, whether you're giving a speech, playing a show, or DJ-ing a wedding reception. A feedback suppressor — a feature usually found only on high-end equipment — lets you get rid of annoying squeals with the touch of a button. 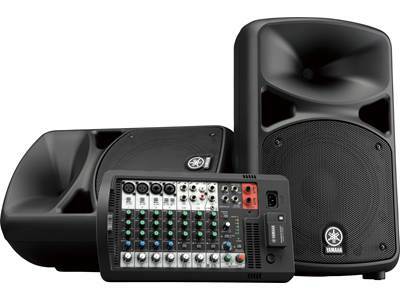 Line-level outputs let you expand your system with additional powered speakers, like monitors and subs, so this PA gives you room to grow. 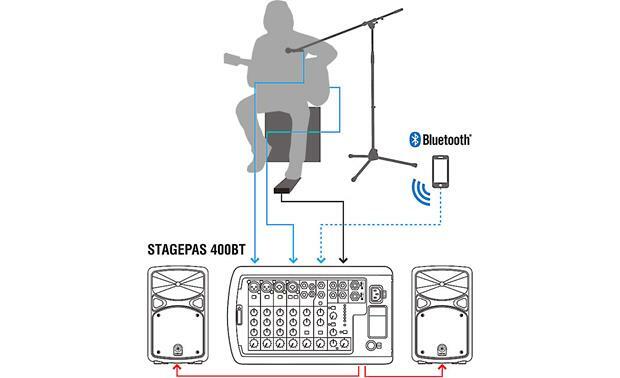 A built-in limiter circuit protects against overloading speakers, so you'll get years of use out of your STAGEPAS 400BT. 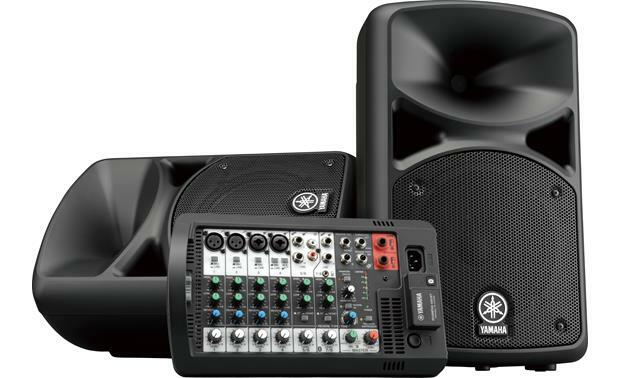 You'll also appreciate the Bluetooth connection, so you can stream music wirelessly from your compatible device into the PA.
Overview: The Yamaha STAGEPAS 400BT is a 400 watt portable PA system that includes an 8 channel powered mixer, two 8" speakers, Bluetooth input, 2-band EQ, built-in SPX digital reverb, feedback suppression, and much more. 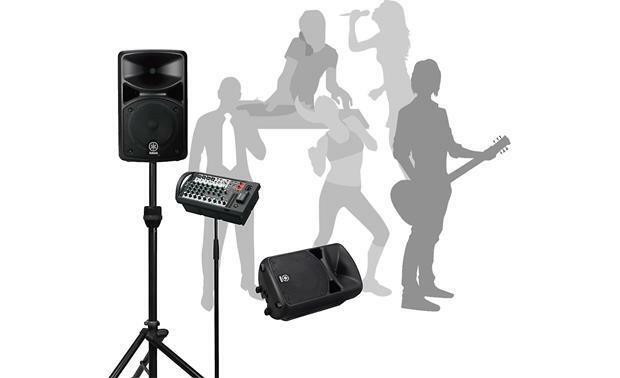 This all-in-one PA system is compact and light enough to carry by hand and features a detachable powered mixer that allows you to keep it within reach during your performance. 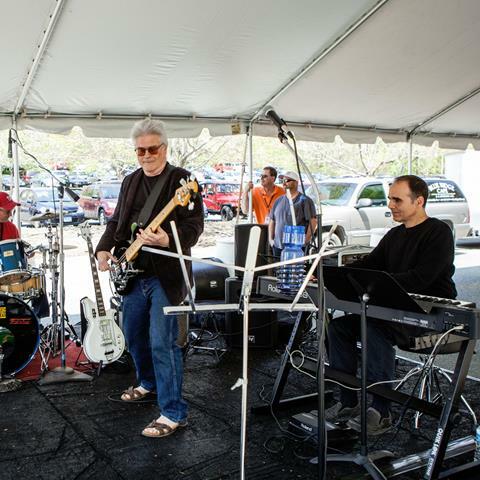 With 2 mic inputs, 2 mic/line inputs including one that accepts instrument level signals, 2 sets of stereo input channels, auxiliary input for portable devices, and Bluetooth audio streaming, the 400BT is perfect for individual musicians, small performing groups, and presentations. 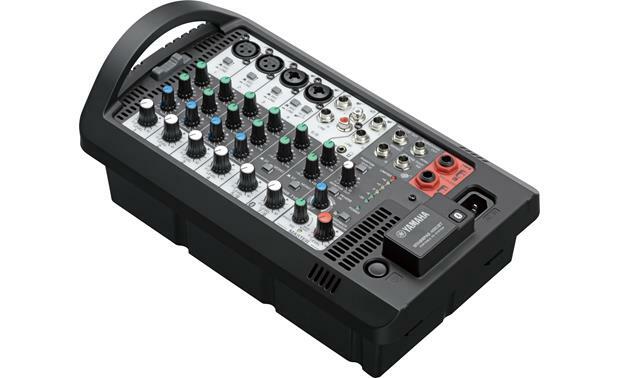 Mixer: The included 8 channel powered mixer is designed to snap into the back of one of the speakers for transportation, but can be removed and placed near you for ease of parameter changing during a performance. 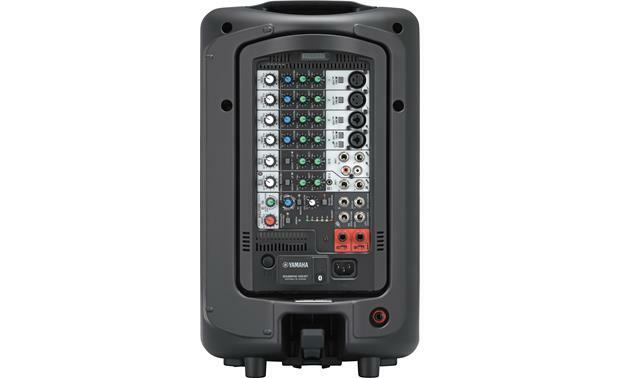 Channels 1 - 4: The first 4 input channels are mono and can accept mic or line level signals, with 1 and 2 using an XLR jack while 3 and 4 have XLR/1/4" combo jacks. Channel 4 includes a Hi-Z switch for running instrument level signals directly into the mixer without the need for a DI box. 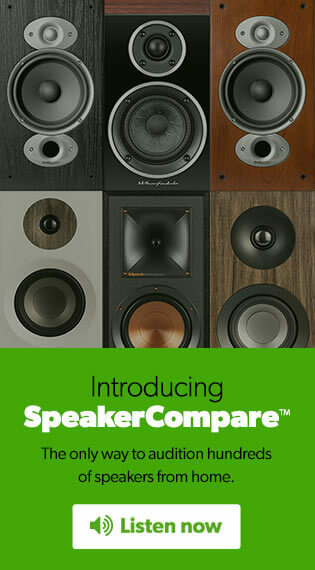 Each of these has a 2-band EQ with the High control shelving at 8 kHz and the Low control shelving at 100 Hz, both with +/-15 dB range. 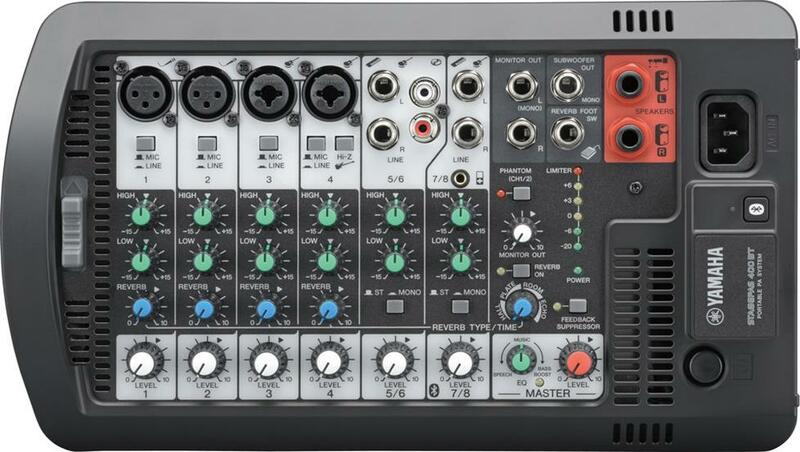 These 4 inputs include individual Reverb amount knobs that control the amount of Reverb/Echo for that channel when the Master Reverb/Echo is applied. 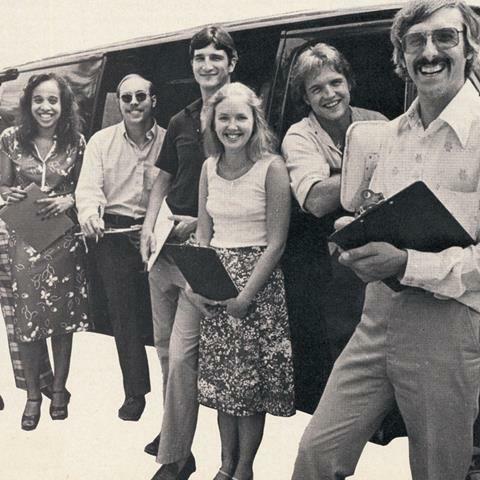 Each channel also includes a Level control. Channels 5 - 8: Channels 5/6 and 7/8 are configured as stereo inputs, but can also be switched to mono with each channel's ST/Mono button. Both of these channels include dual 1/4" inputs, that accept line-level signals, with Channels 5/6 also including stereo RCA jacks. 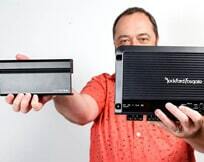 Channels 7/8 include an 1/8" stereo input for running a portable device through the mixer and also double-up as the Level control for any Bluetooth audio being streamed in. These channels also include 2-bands of EQ and their own Level controls. Master Section: This section includes a Master Level for controlling the overall output volume. This works in conjunction with a 6-segment LED output level meter that includes a peak/limiter indicator. There's a Master EQ knob that varies the output equalization from Speech (all the way to the left - least amount of bass), to Music (mid point in knob travel), to Bass Boost (turned all the way to the right). A single Reverb Type/Time knob determines both the type of effect, with choices being Hall, Plate, Room, and Echo, and the amount for whichever one is selected. A feedback switch with corresponding LED is provided to automatically suppress any feedback using an internal 7-band notch filter. A master Reverb On with LED indicator can quickly switch the Reverb to all channels off and on, and a Phantom switch with LED will activate +30 volts of phantom power to Input Channels 1 and 2. The Master section also includes a Monitor Out Level control for adjusting the signal level from the Monitor Out jacks, if being used. 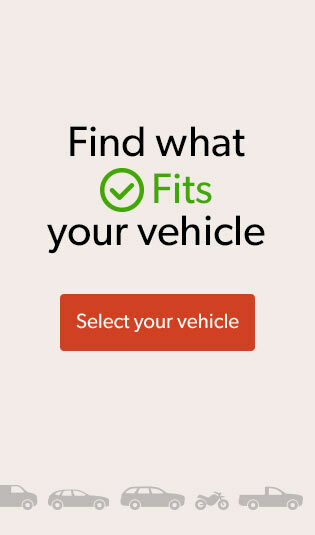 Other functions include the main Power button and a Bluetooth button for activating and pairing a Bluetooth audio device. Output Jacks: Two 1/4" jacks provide output connections for the two speakers, using the included 19.5' cables. 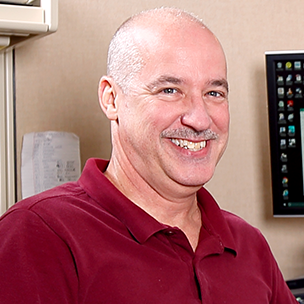 A set of Left/Right 1/4" Monitor outputs is provided. These output the main mix signal before it runs through the Speaker EQ, the Master EQ, the Master Output level, and the output amplifier. 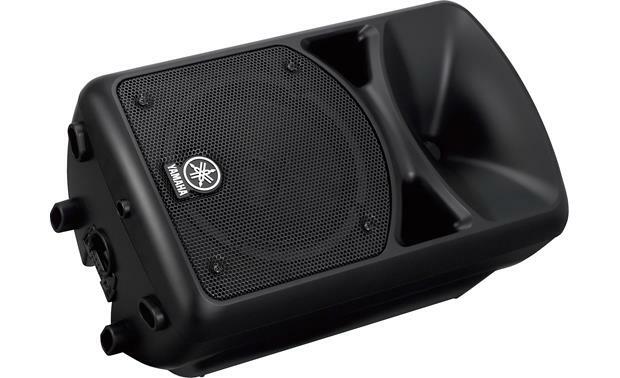 A single 1/4" Subwoofer jack is provided that, if used, applies a 120 Hz cutoff to the Main speaker outputs while sending those frequencies out to a subwoofer (sold separately). The Output section also includes a Reverb Footswitch jack that allows an unlatched-type footswitch to be used to toggle the Reverb on and off. 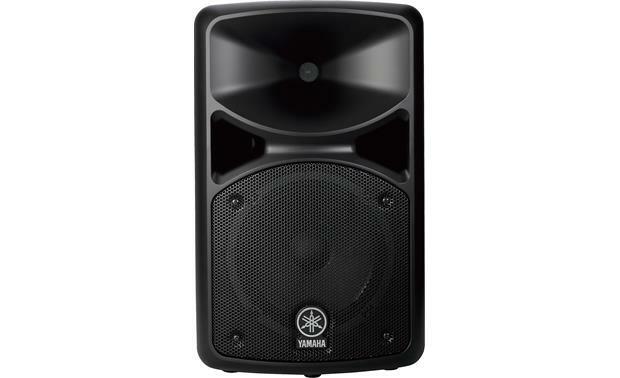 Speakers: The Yamaha STAGEPAS 400BT includes a pair of two-way PA speakers, each with a 10" woofer and a 1.4" high-frequency compression driver, and able to handle up to 340 watts peak power each. 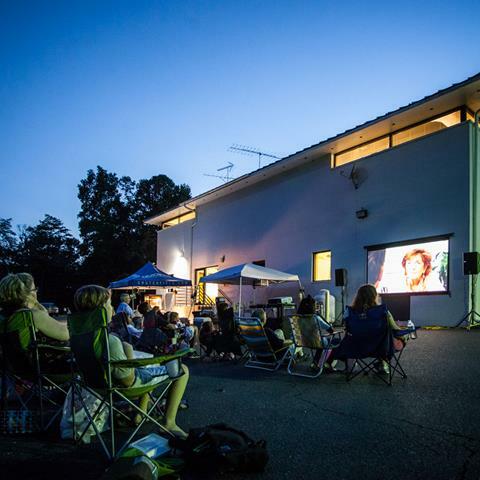 Their bass-reflex enclosure design can provide up to 90˚ of horizontal and 60˚ of vertical coverage, when standing, and 50˚ of coverage when laid on their side as a floor monitor. 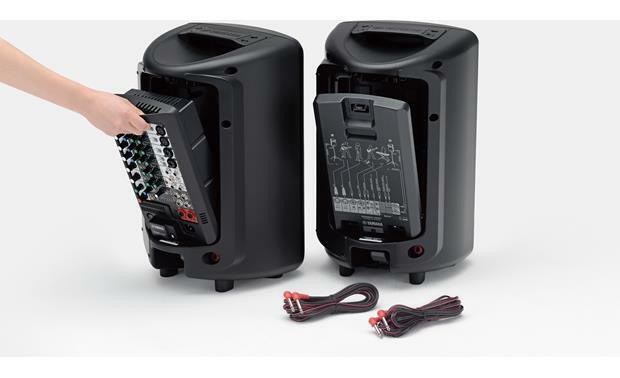 The back of one speaker acts as the dock for the powered mixer and the other speaker's back compartment is a convenient storage space for the power cord and speaker cables. 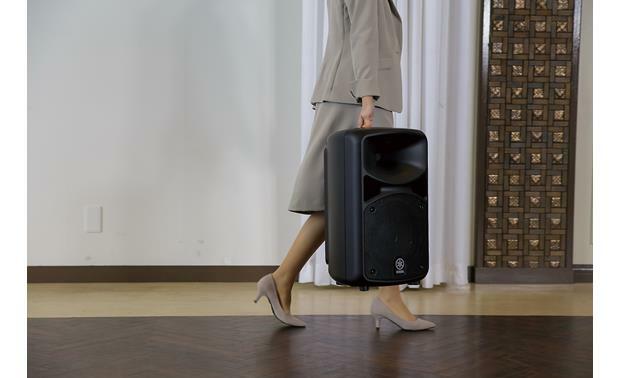 Each speaker has a built-in carry handle on the top for portability, as well as a 35 mm socket on the bottom for pole mounting. 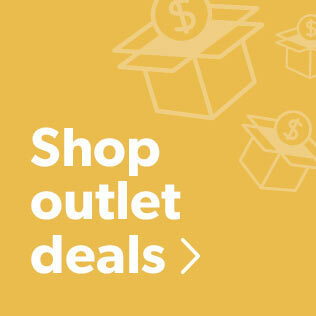 The pole sockets also include quick-set/release StageLoks for a secure attachment and can accommodate pole-mounts from 34.8 mm to 35.2 mm in diameter. 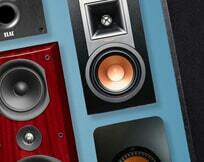 Outputs: L/R 1/4" Speaker outputs, L/R 1/4" Monitor outputs, Subwoofer output with auto HPF. 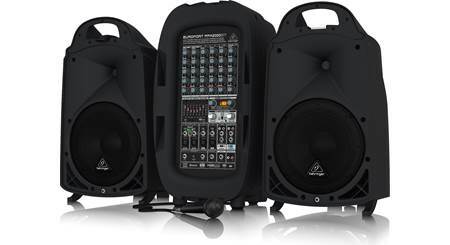 Speakers: Width - 11.13", Height - 18.50", Depth - 10.75"
Mixer: Width - 12.0", Height - 7.0", Depth - 4.63"
I have a pair of Kustom Sound columns with 4 10" speakers apiece. 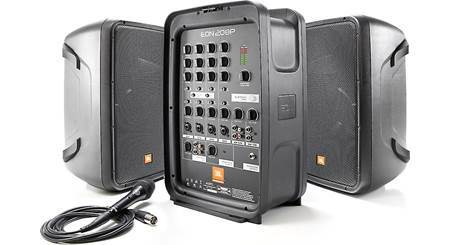 Can I plug those into the monitor and sub inputs or visa versa with the speakers that come with this unit and still maintain a good sound quality. 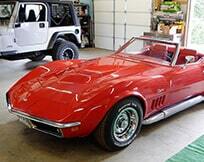 The speakers are 8 ohm. 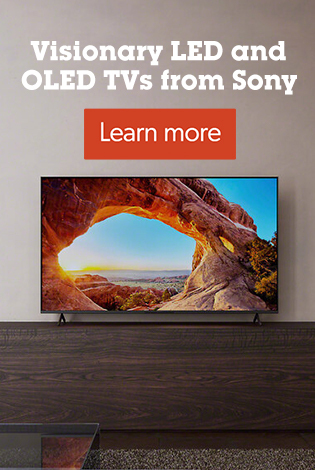 Will the sub channel not work properly with full range speakers? 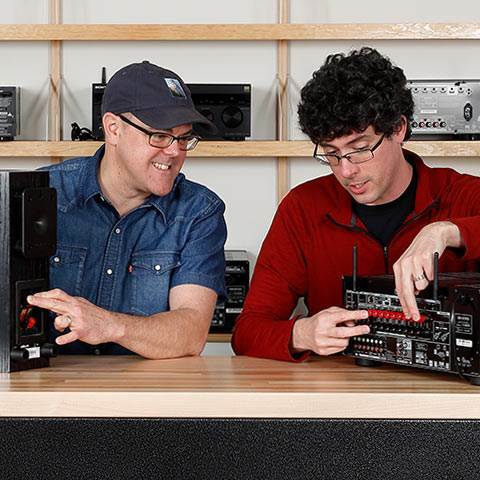 Is the amp powerful enough if the speakers are wired in Series parallel? Can i get a tax free quote for this unit? 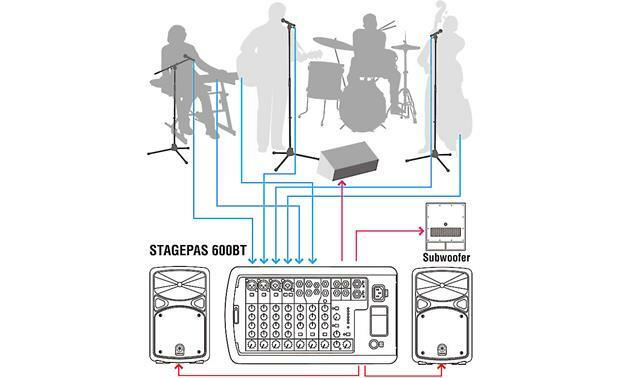 Searches related to the Yamaha STAGEPAS 400BT Portable 8-channel PA system with Bluetooth® streaming.